Nokia officially unveiled the Nokia Lumia 800 and its lower end sibling Lumia 710. The Nokia 800’s design is somewhat the look-alike of N9 based on MeeGo. N9 became the first Nokia MeeGo and later became the last MeeGo too. Before the official curtain raising, the Lumina 800 was known with codename Sea Ray, and the Lumina 710 was called Sabre. 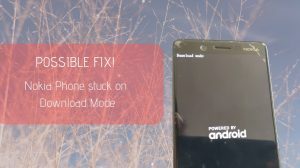 The Lumia 800 will have a 3.7-inch ClearBlack AMOLED display with resolution of 800×450. ClearBlack is a Nokia technology the company says makes the screen more visible outdoors. It is packed with a single-core 1.4 GHz Qualcomm Snapdragon processor, 512 MB RAM, 16GB onboard storage, 802.11 b/g/n Wi-Fi and Bluetooth 2.1 connectivity. 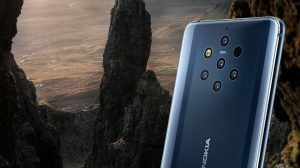 It will aslo have a MicroUSB port, 8 megapixel camera with a f/2.2 Carl Zeisslens (Nokia and Everyone’s Favorite) and 720p video capture at 30 FPS. Nokia claims the handset has up to 55 hours of music playback and up to 9.5 hours of talk time. The Nokia Lumia 800 will measure 116.5 x 61.2 x 12.1 mm and will weigh 147 g (5 Ounces). The Lumia 710 also carries a 3.7-inch screen with 800×480 resolution. The 710 has a TFT display, but carries the same processor that of 800. 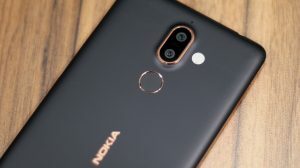 The 710 also has 8GB internal storage, 5 megapixel camera with LED flash, 802.11 b/g/n Wi-Fi and Bluetooth 2.0 connectivity, micro-USB port. The 710 has a talk time claim of up to 7 hours and up to 38 hours of music playback. The 710 weighs nearly 4.5 ounces and comes in a variety of interchangeable covers on the back including black, white, cyan, fuchsia, and yellow and black or white on the front. Complete specifications are now available on Nokia’s Official Website. Check out the complete specifications and details here. 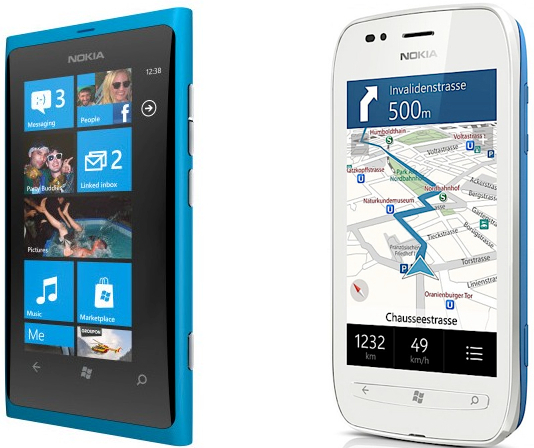 Both 800 and 710 will run on Latest Windows Mobile Release i.e Mango. So, they comes bundled with some new features such as – Multitasking, an improved Web browser and a Wi-Fi hotspot mode. Nokia also packed in a bunch of extras such as Nokia Drive, a free turn-by-turn directions app for more than 100 countries, Nokia Music store with MixRadio streaming, and an ESPN sports hub exclusive to Nokia Windows Phones that lets you follow news, stats, scores from your favorite sports teams. Nokia said the Lumia 800 will start shipping in Europe in November for about US$580 (Rs. 29,000). The Nokia Lumia 710 will cost about US$375 (Rs. 18,750) and will first ship to Hong Kong, India, Russia, Singapore and Taiwan before the end of this year. No, presently, there's no support for Arabic Language. Maybe later releases will include it.